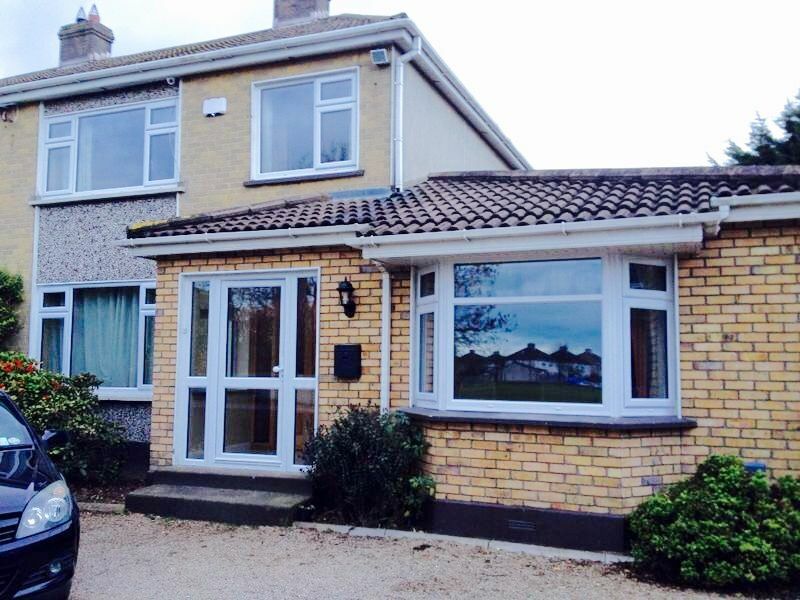 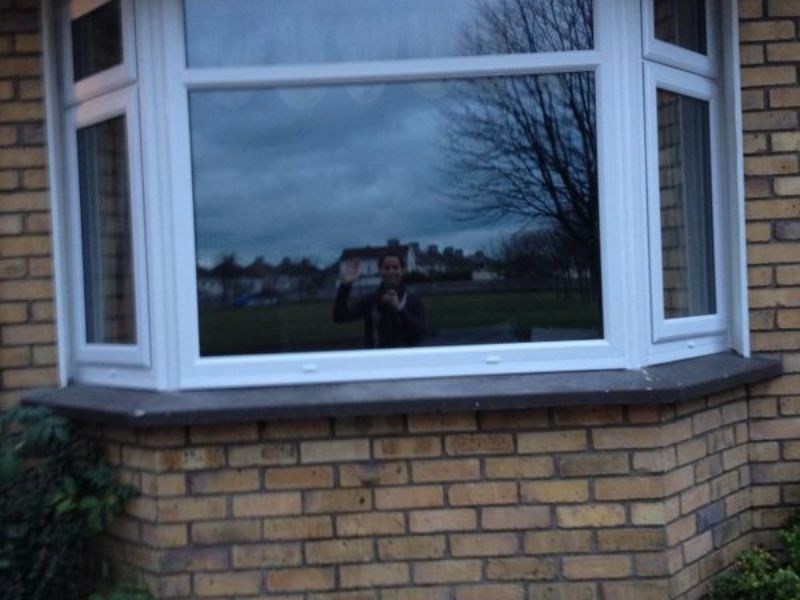 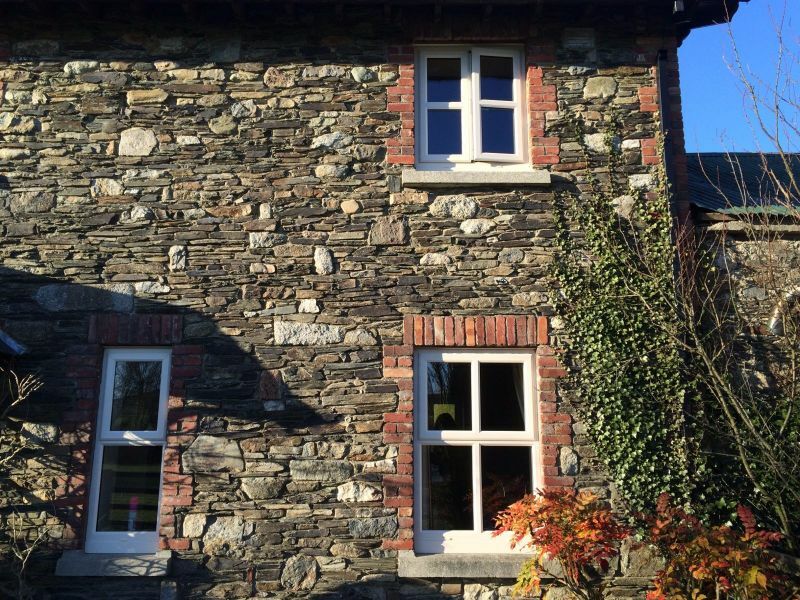 About Kenny Window Fitters Ltd.
Find out who we are and what's important to us. 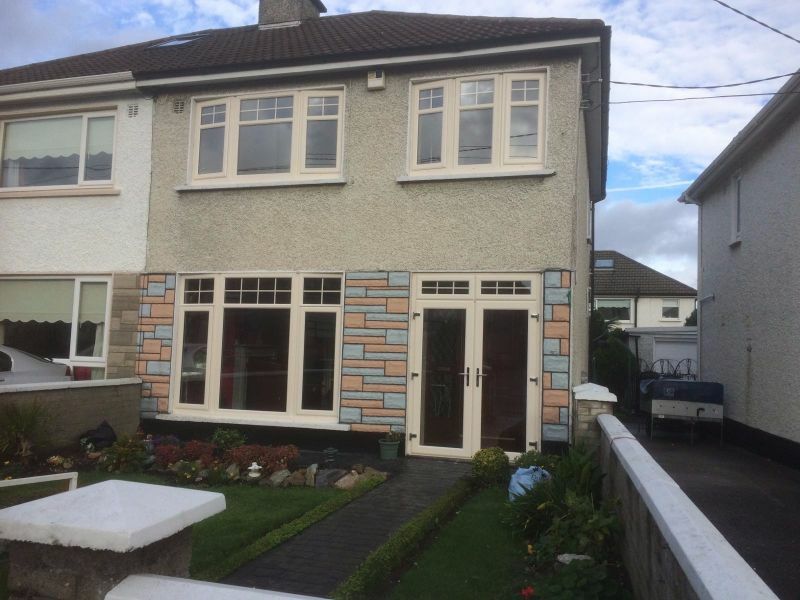 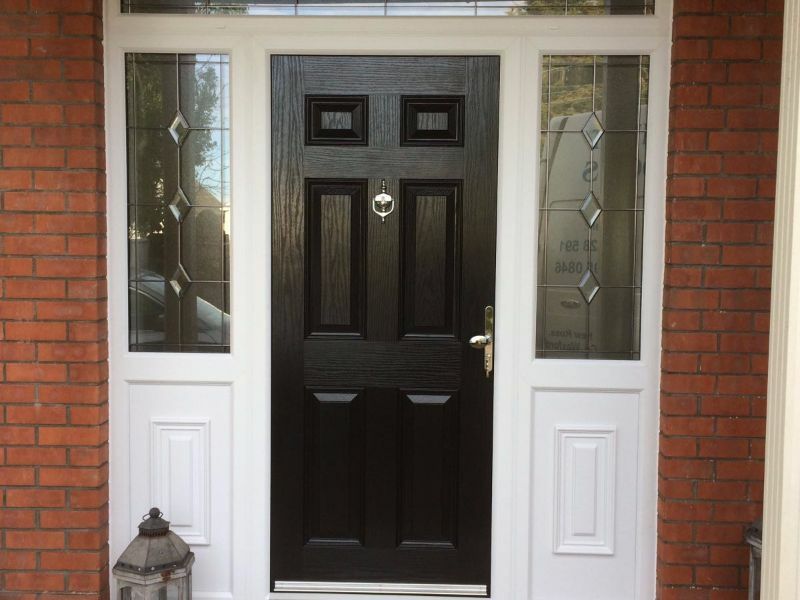 Kenny Widnow Fitters have been in business since 2006 and have worked on countless domestic and commercial projects in that time. 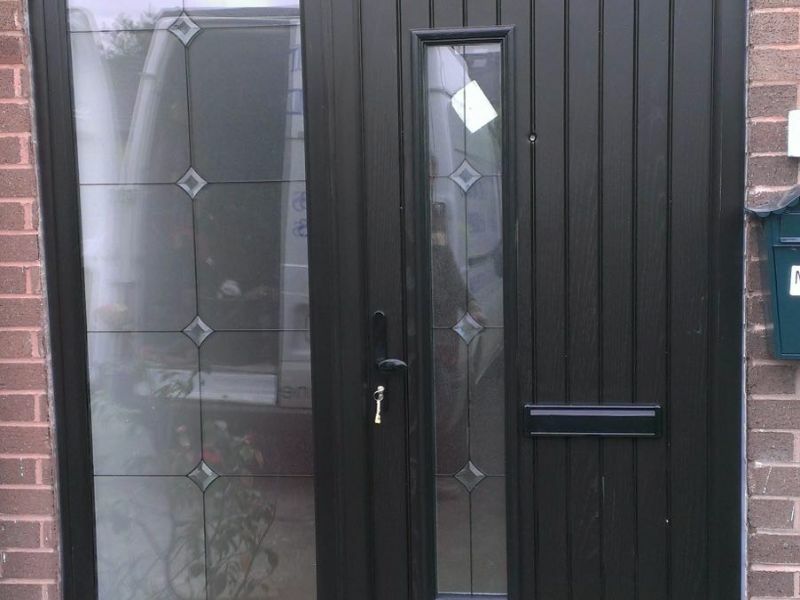 With a relentless focus on attention to detail and quality workmanship we have built a large clientbase of happy customers. 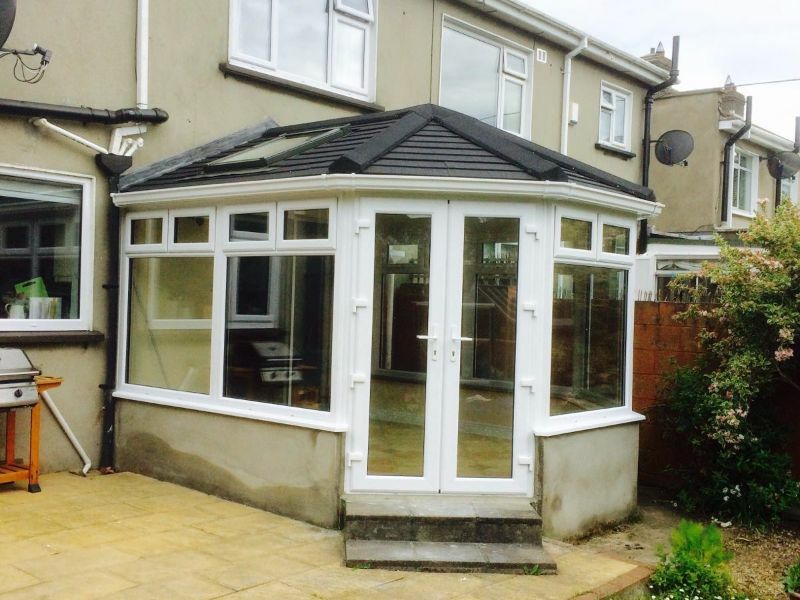 Time and time again we deliver quality work within our clients budgets and expected timelines. 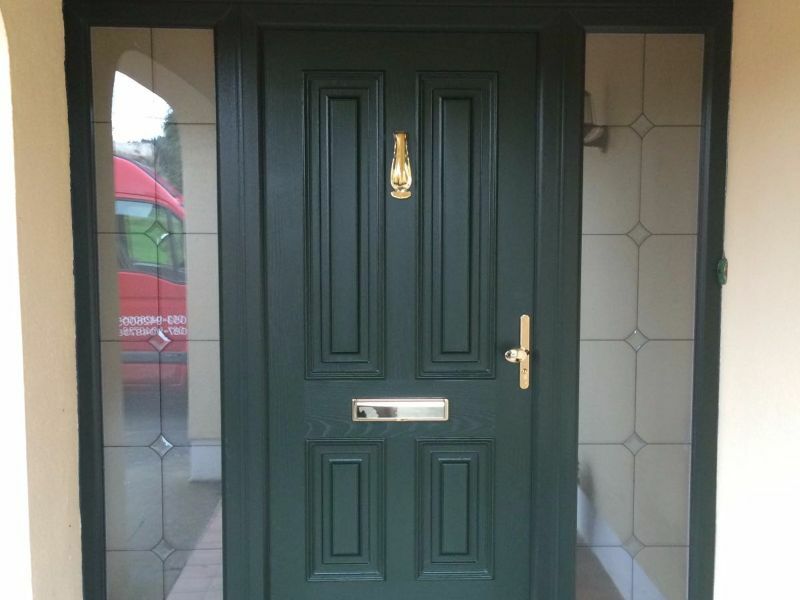 Quality products are another important factor to us and thats why we specialise in the Palladio Door Collection. 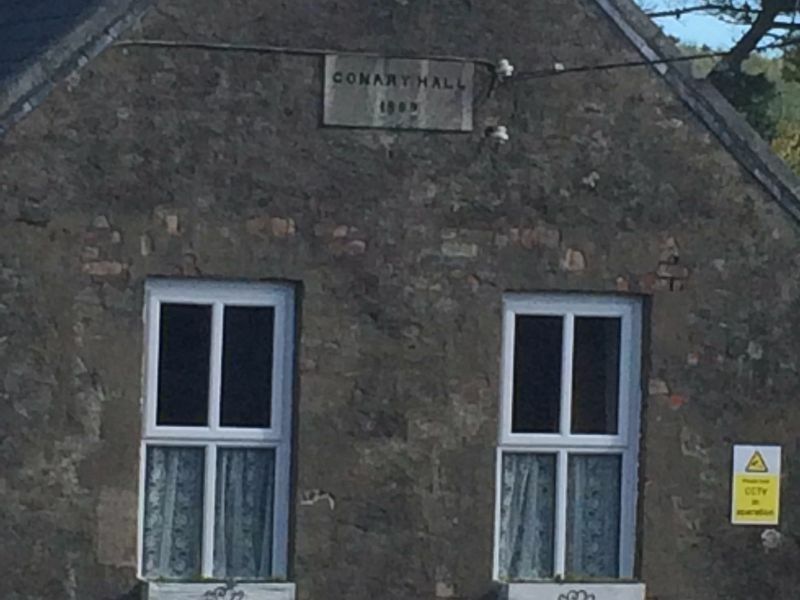 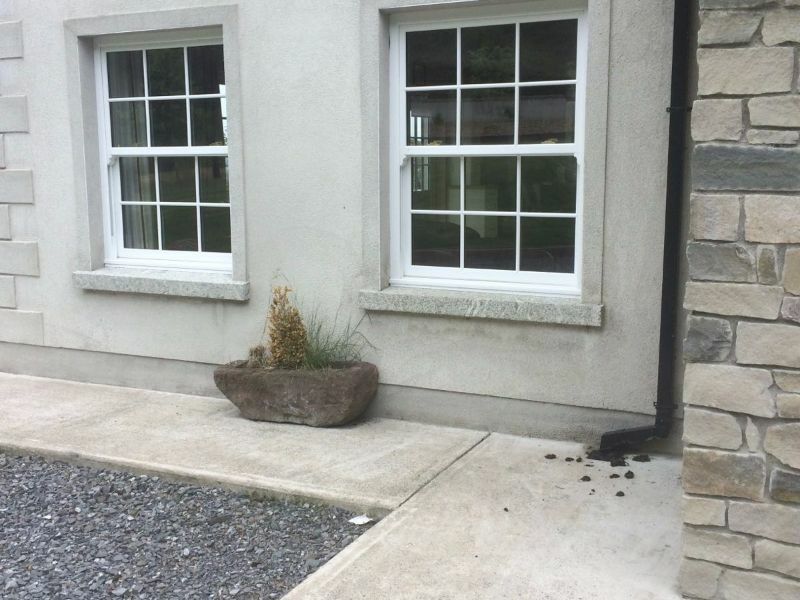 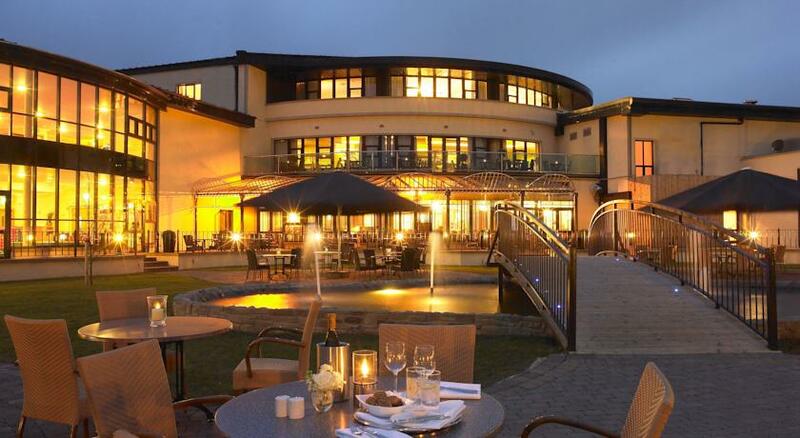 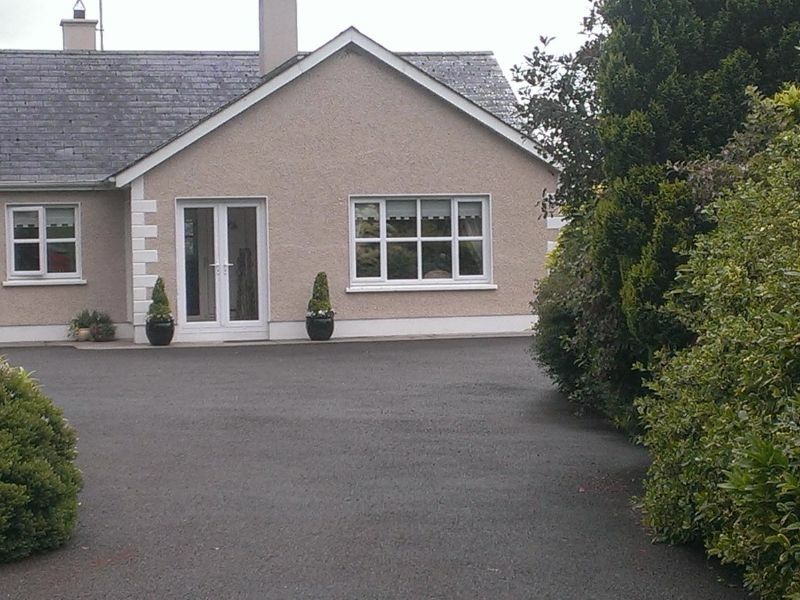 Based in Ballyconran Co. Wexford, just an hour's drive from Dublin, we service Wexford, Wicklow, Carlow, Kilkenny, Waterford and the entire South East. 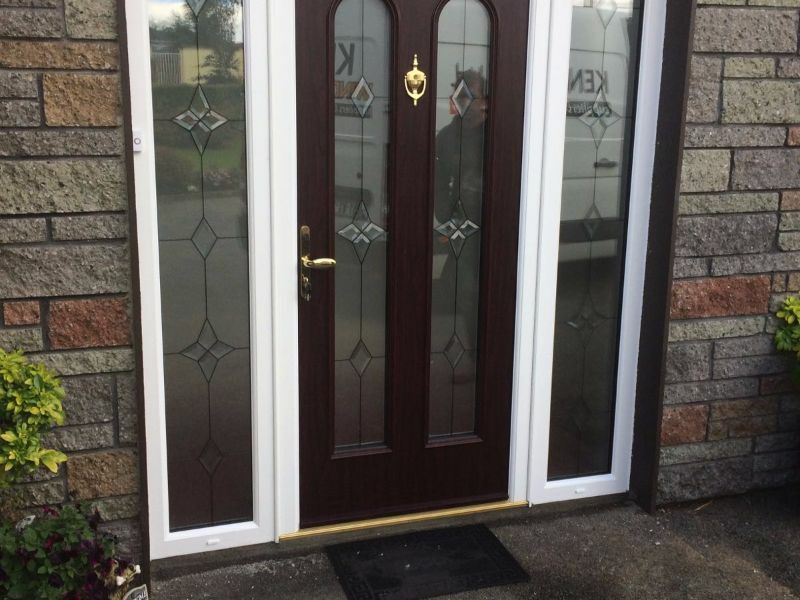 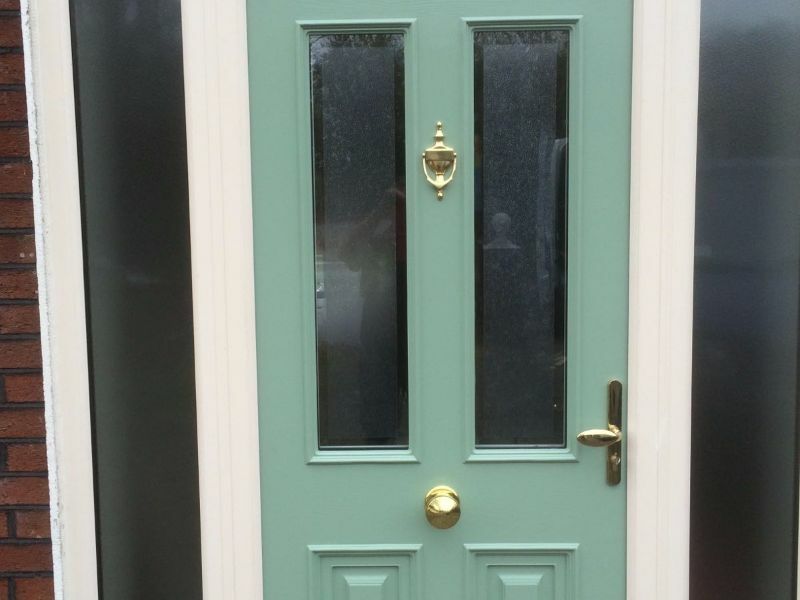 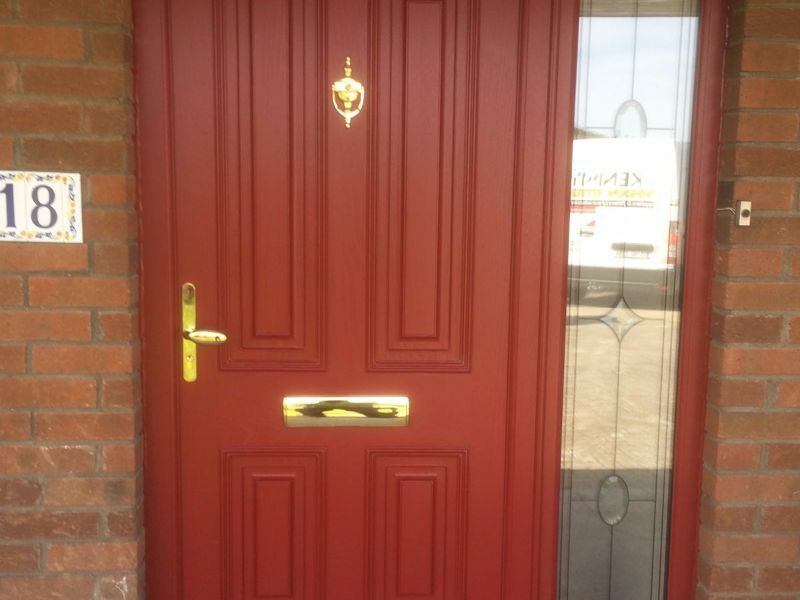 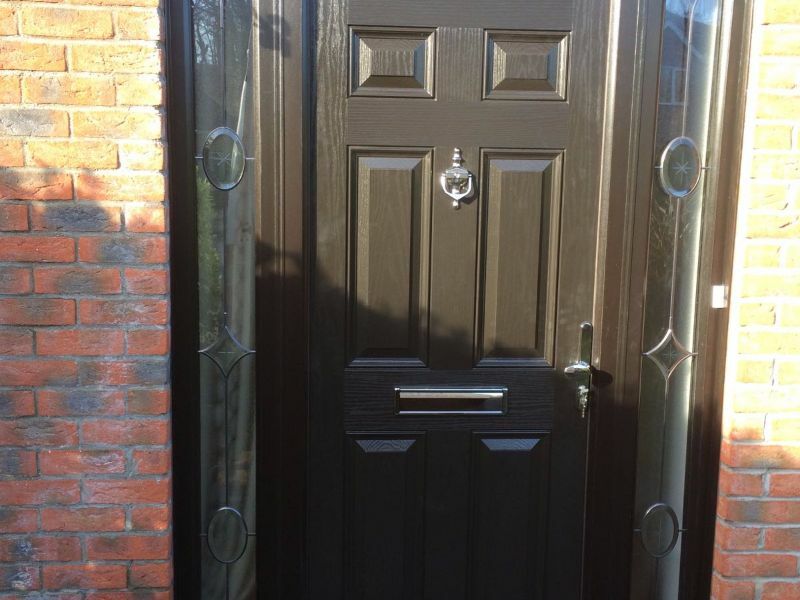 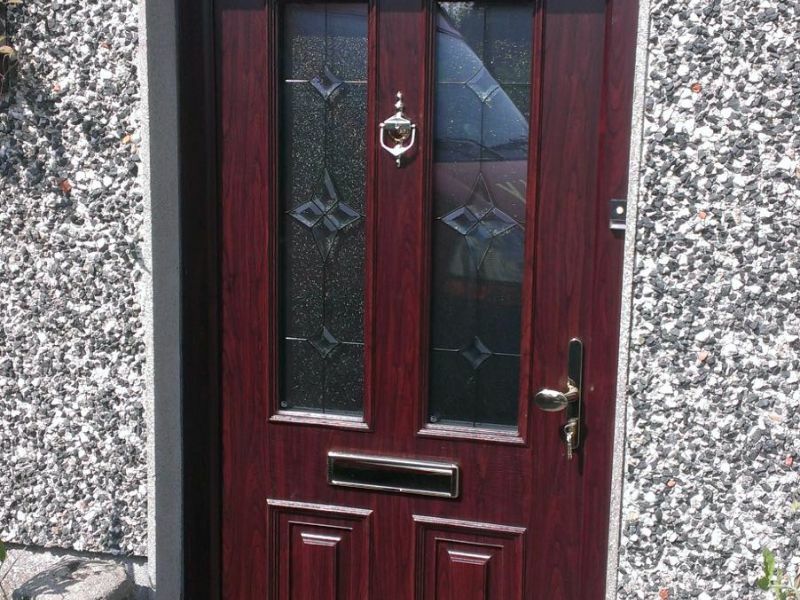 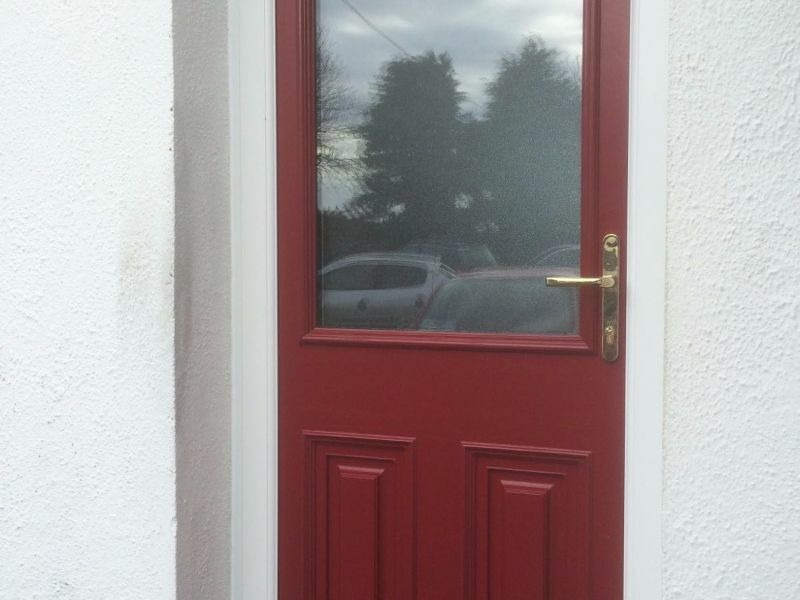 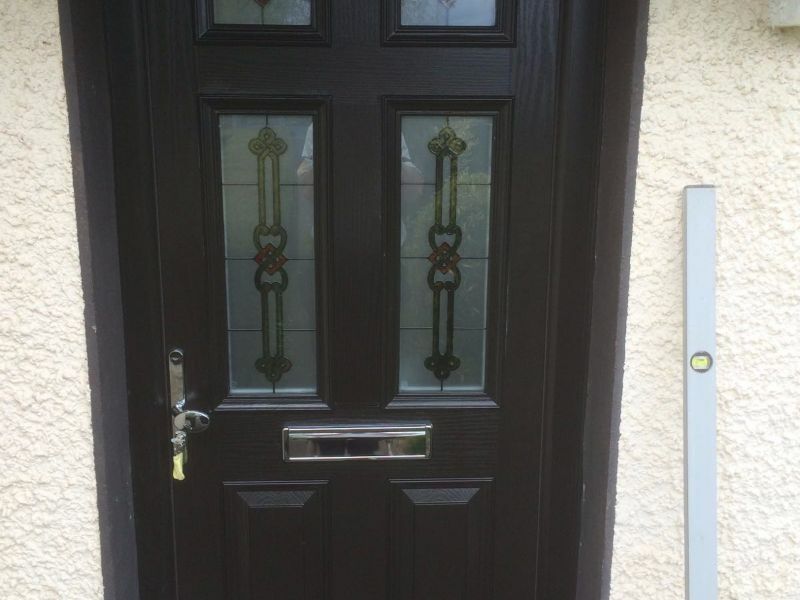 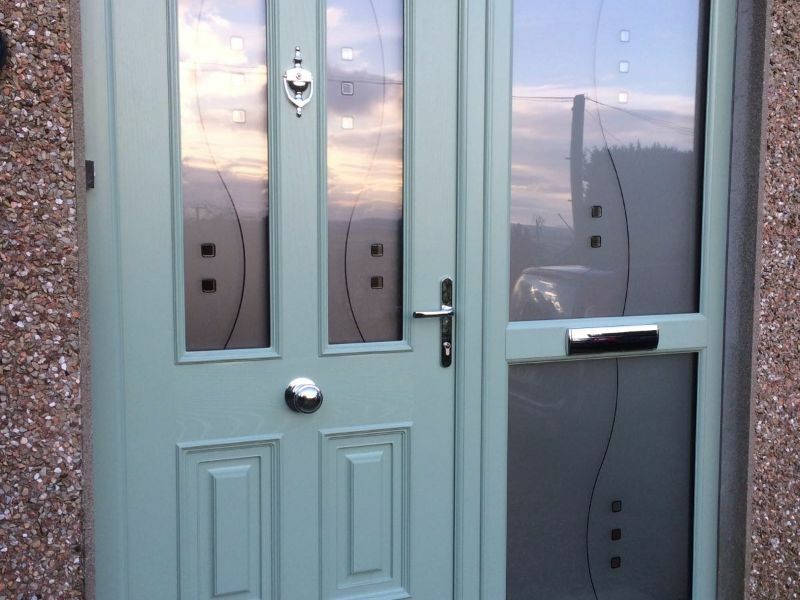 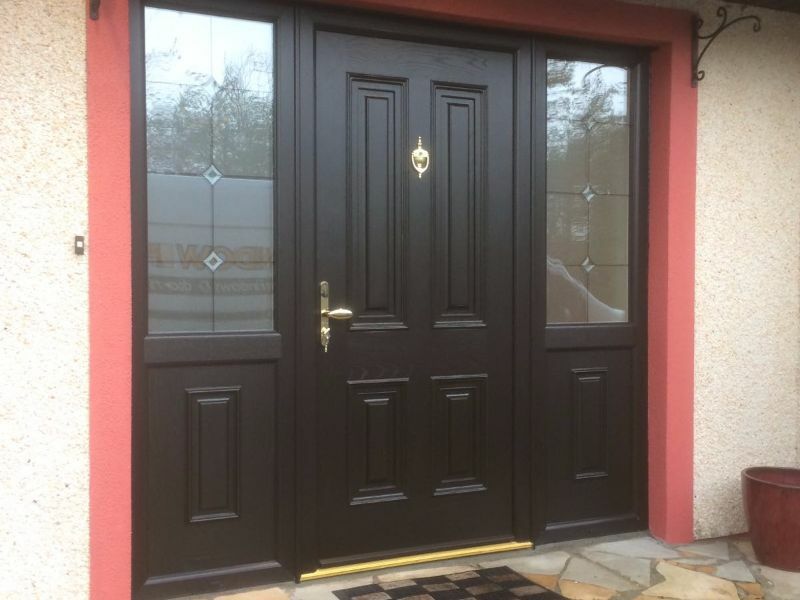 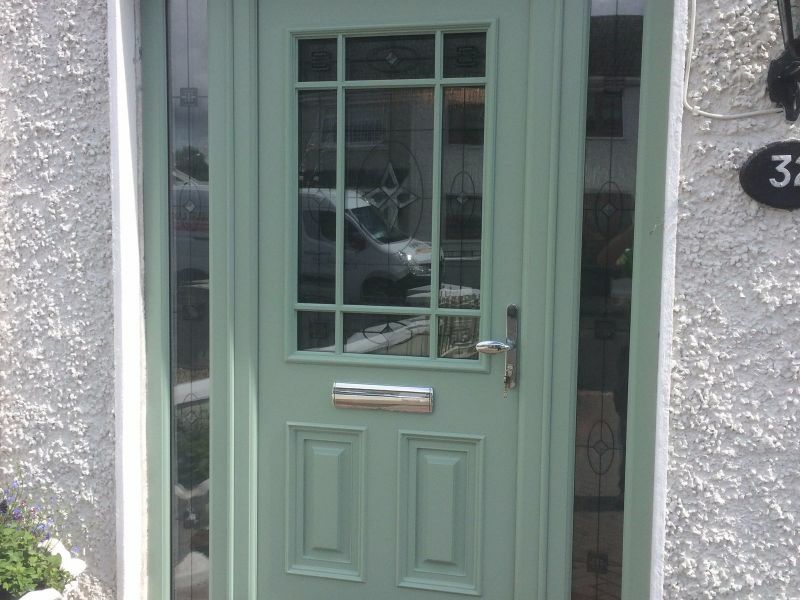 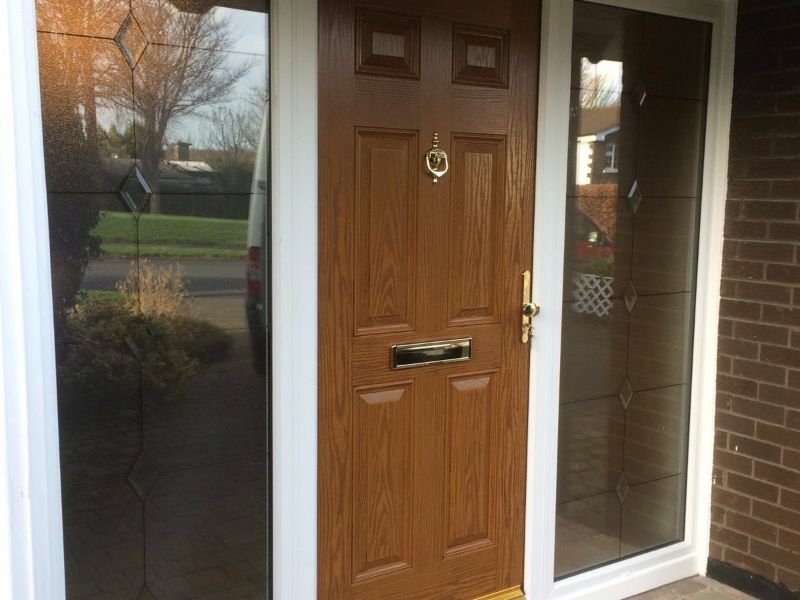 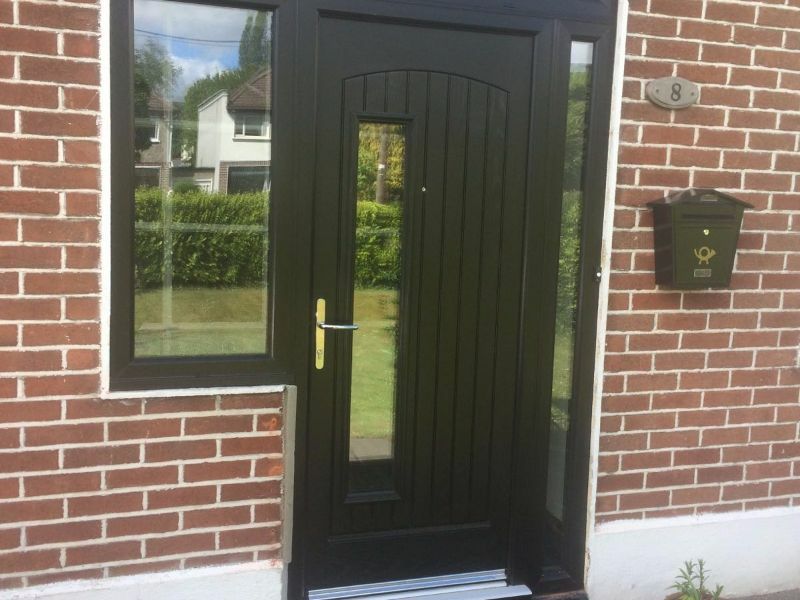 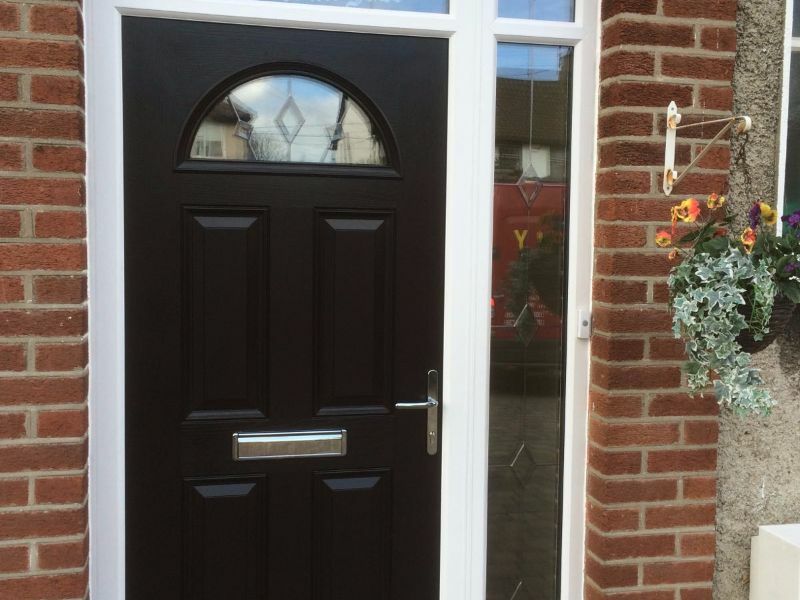 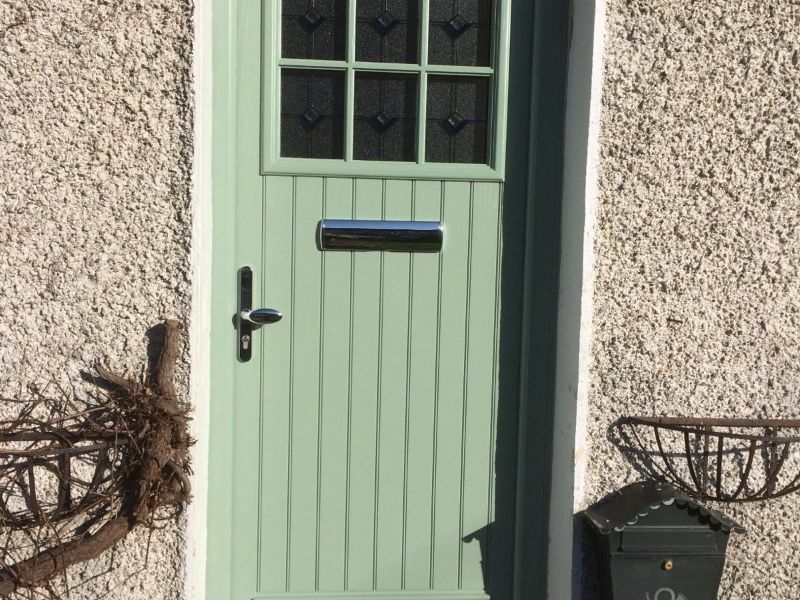 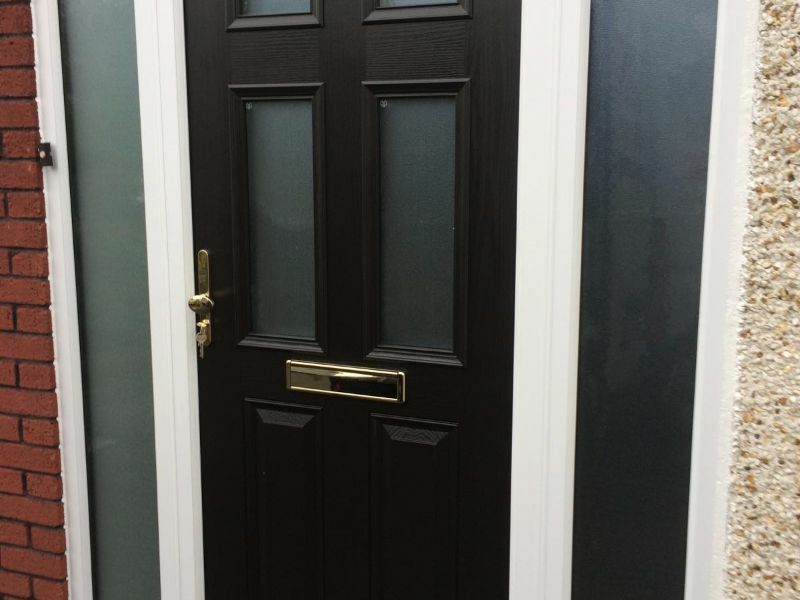 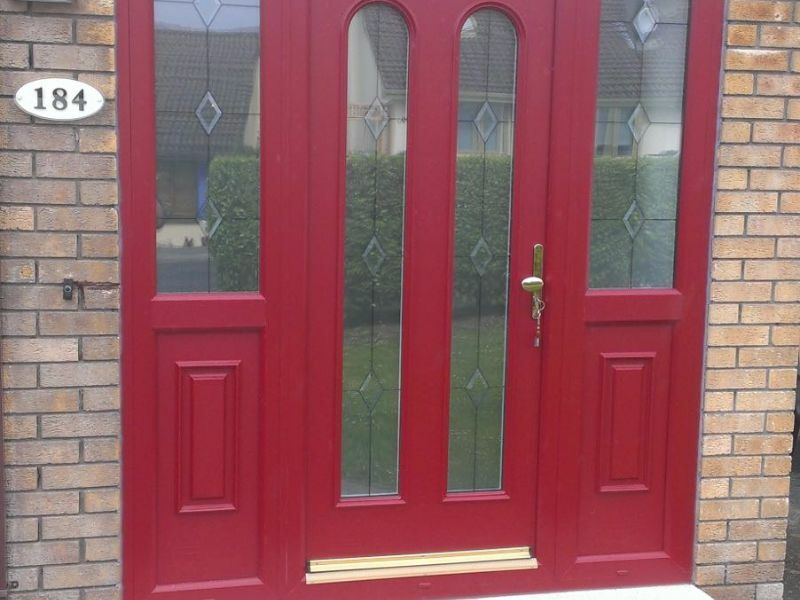 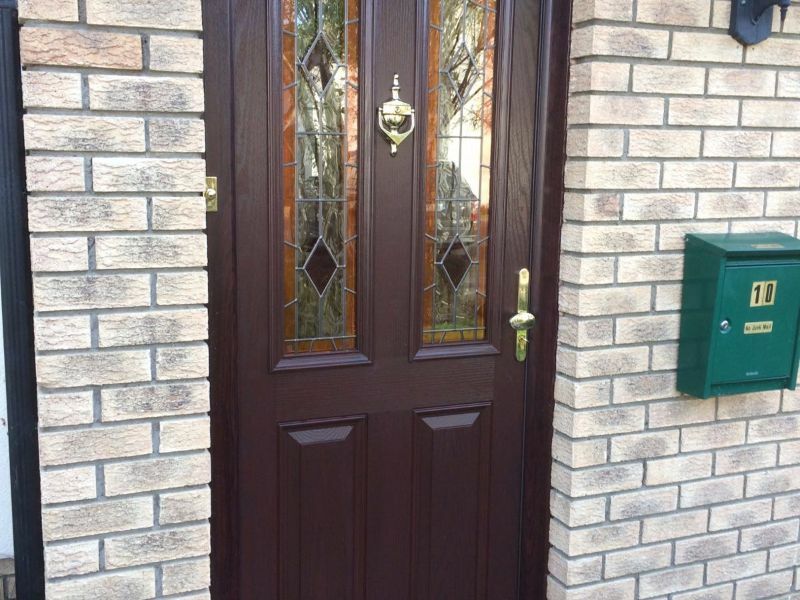 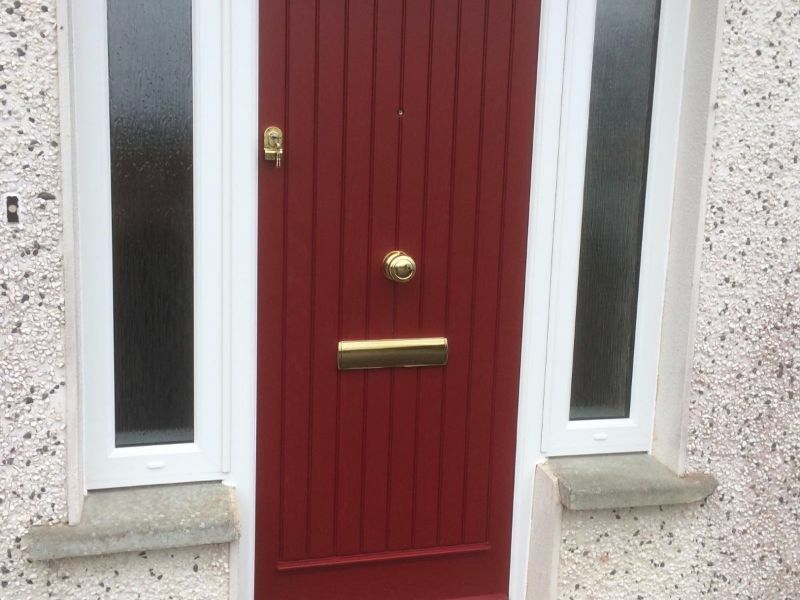 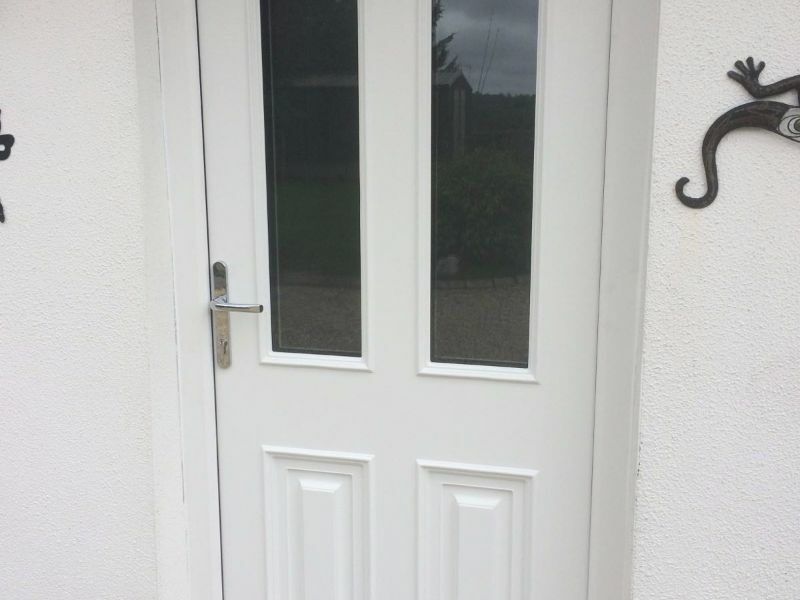 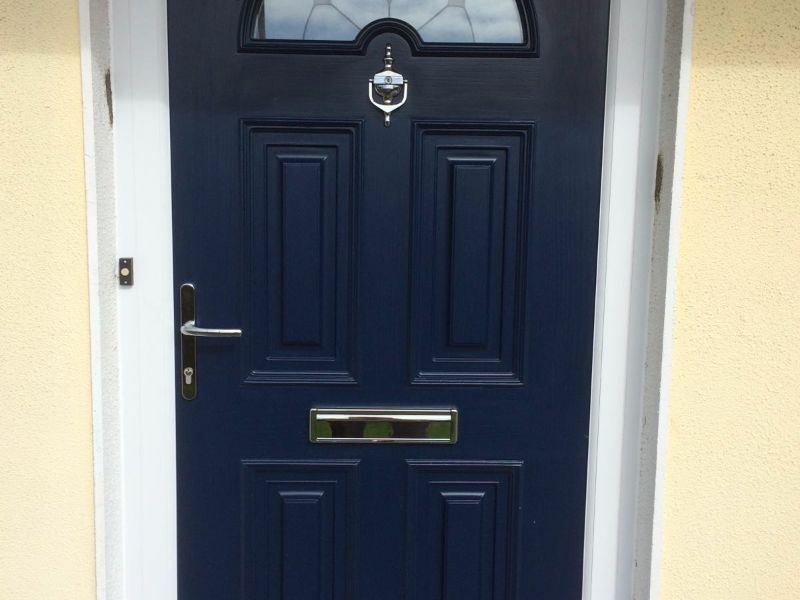 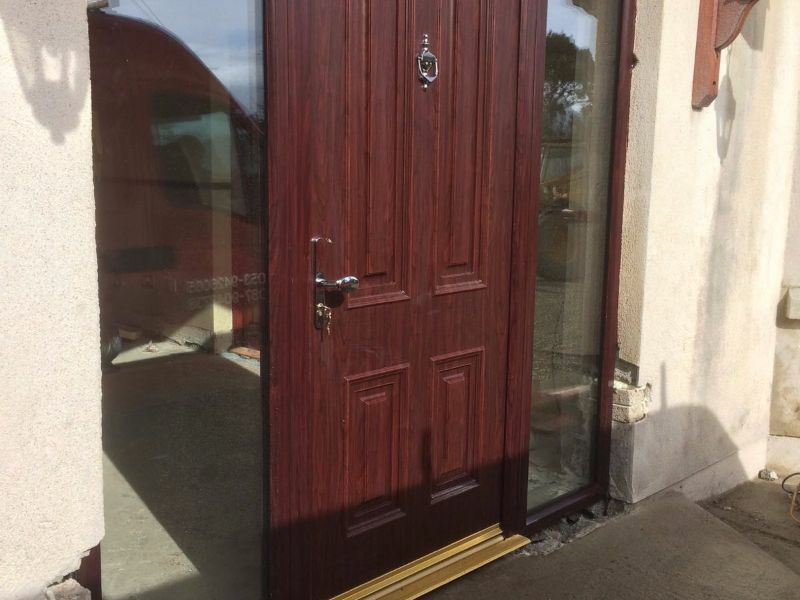 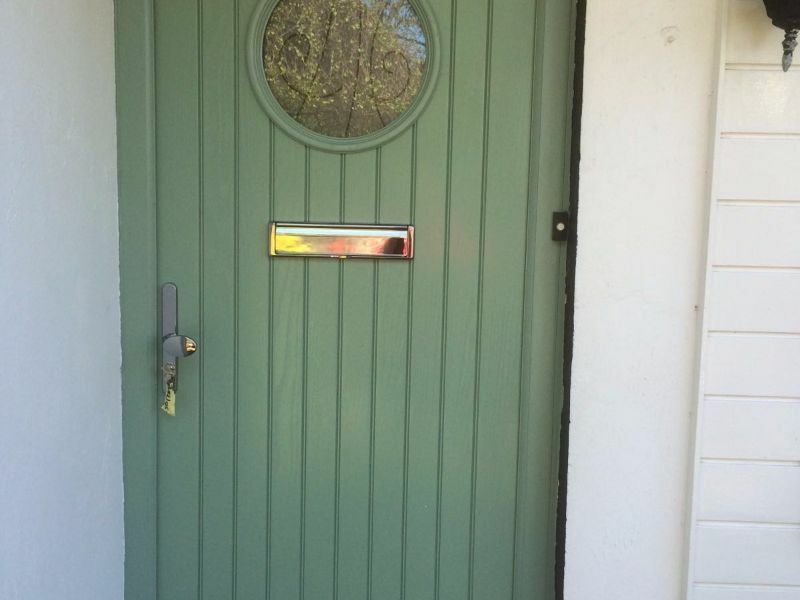 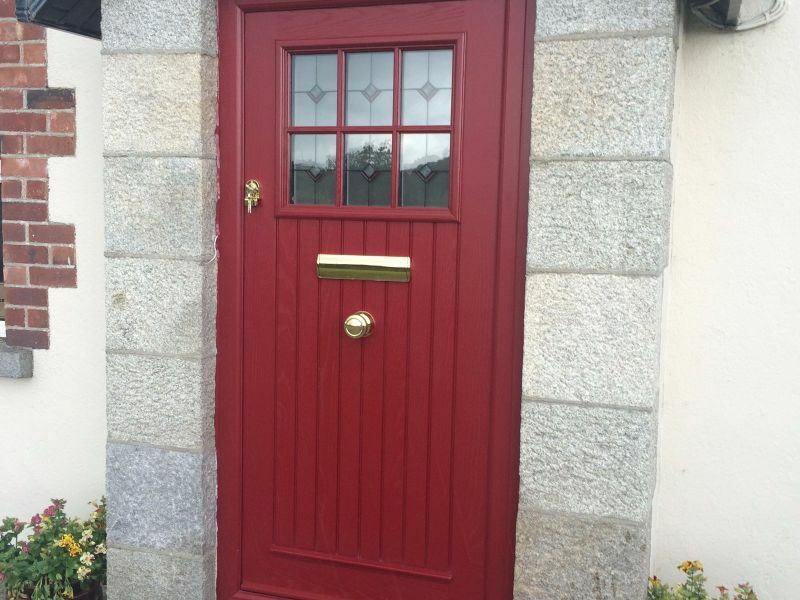 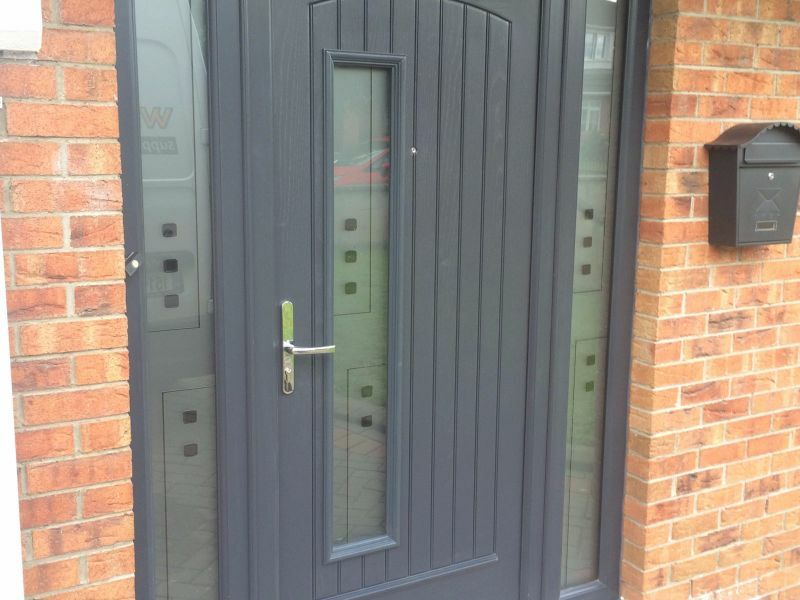 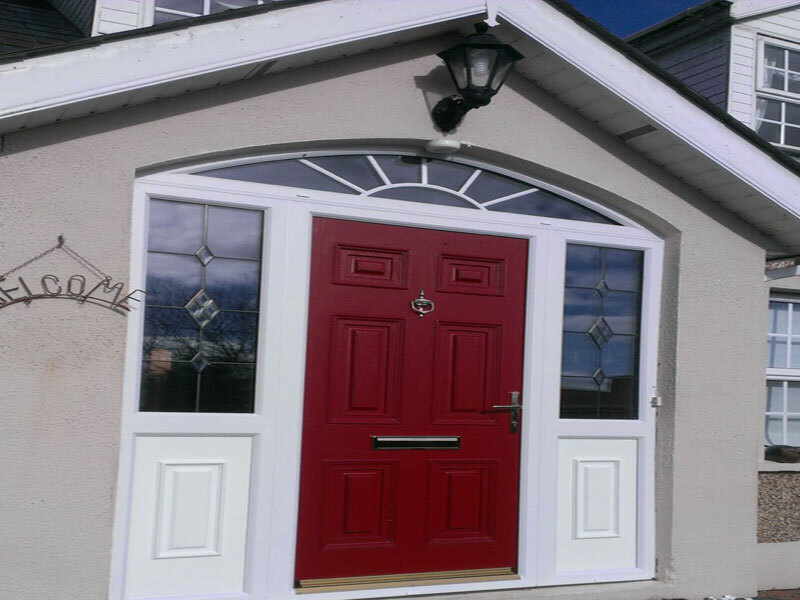 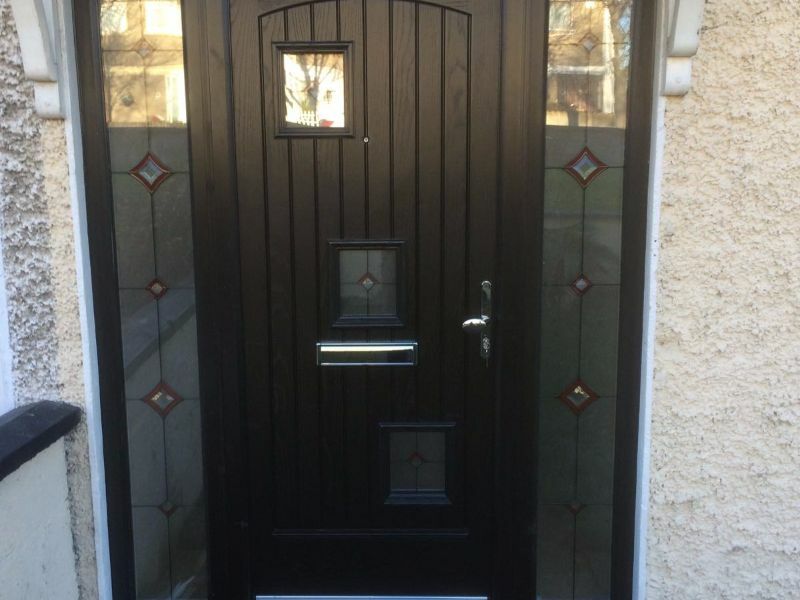 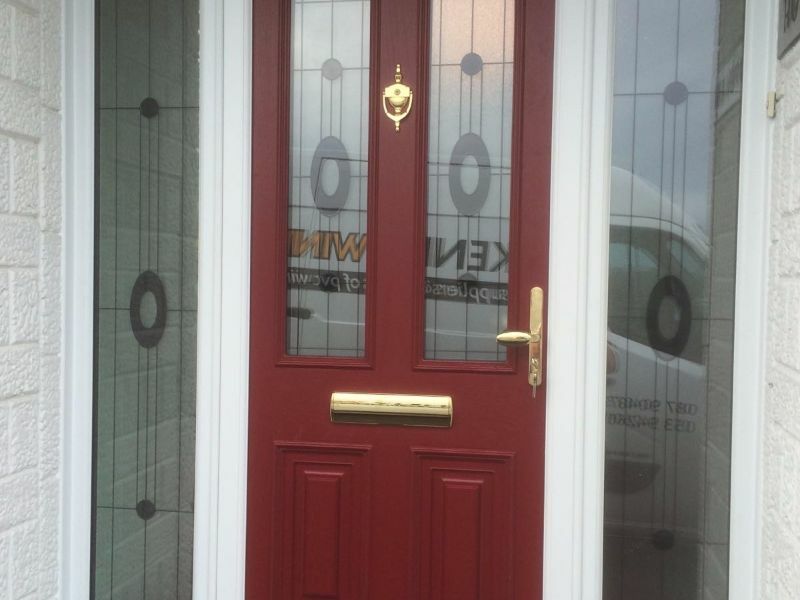 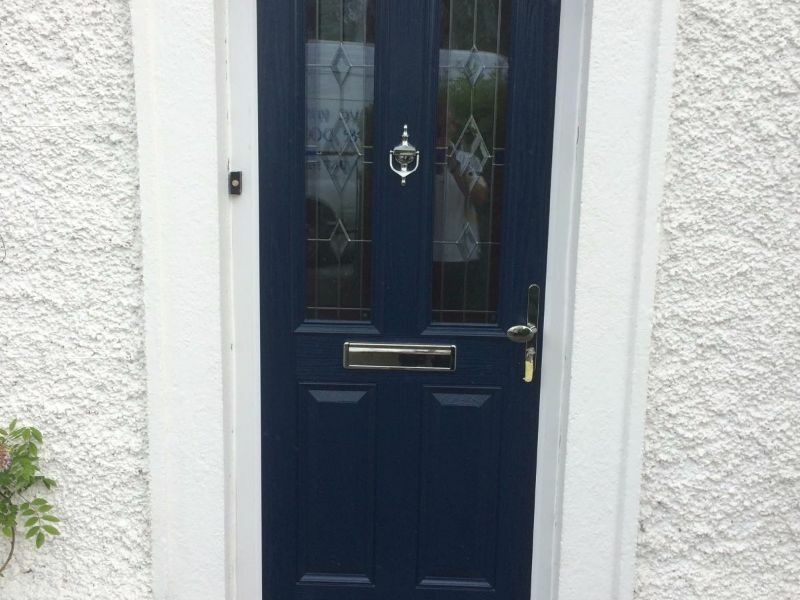 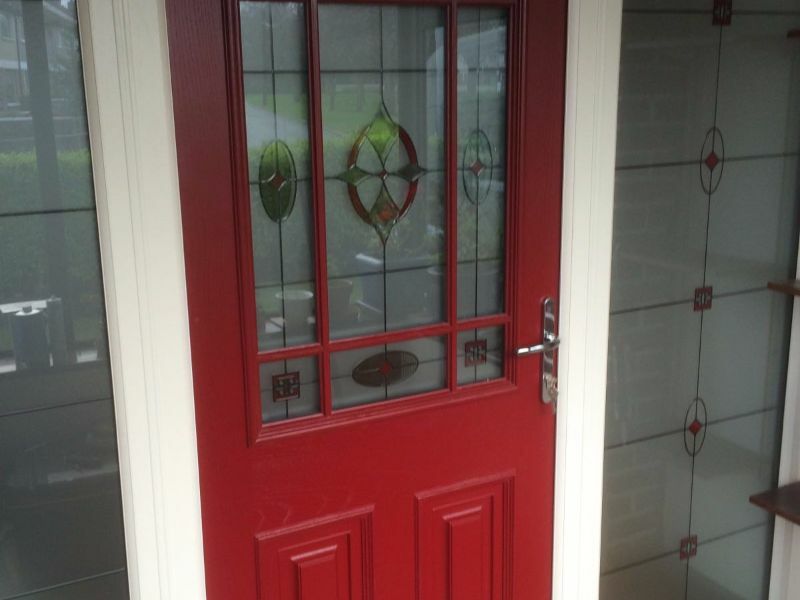 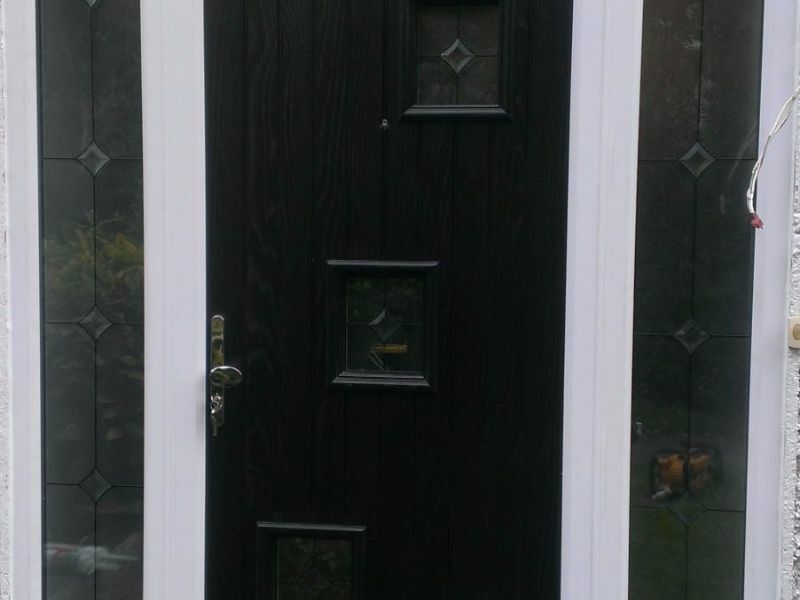 Quality Doors, available in many styles and colours. 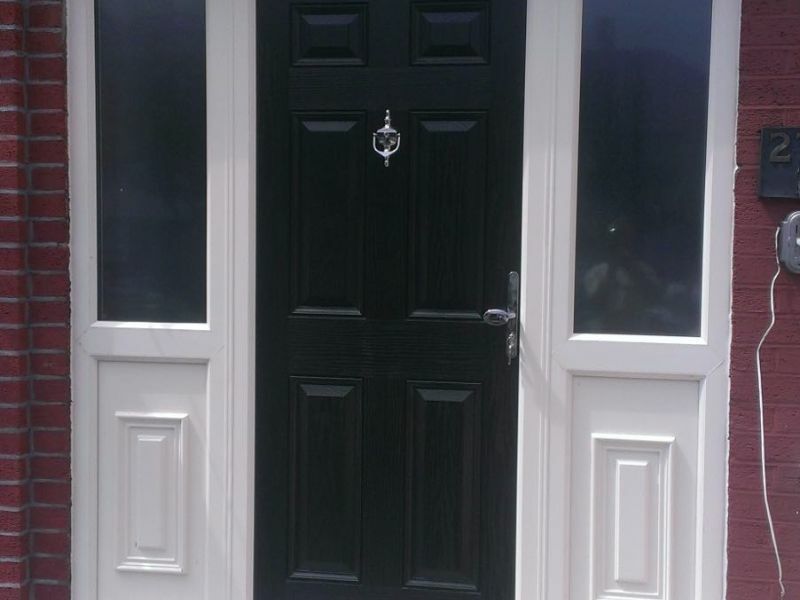 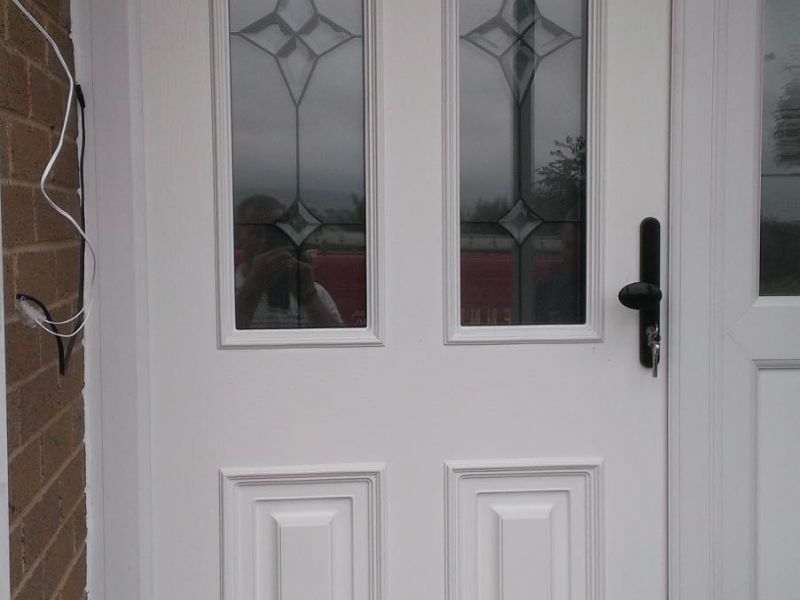 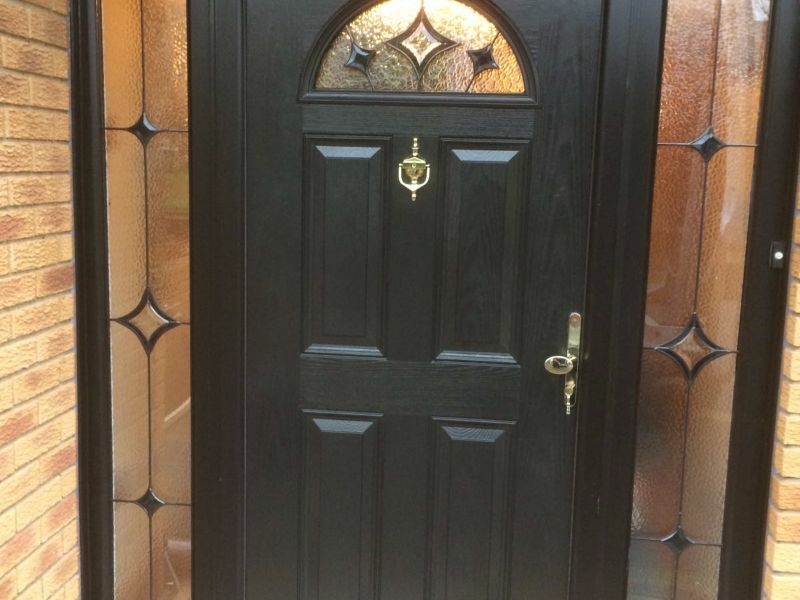 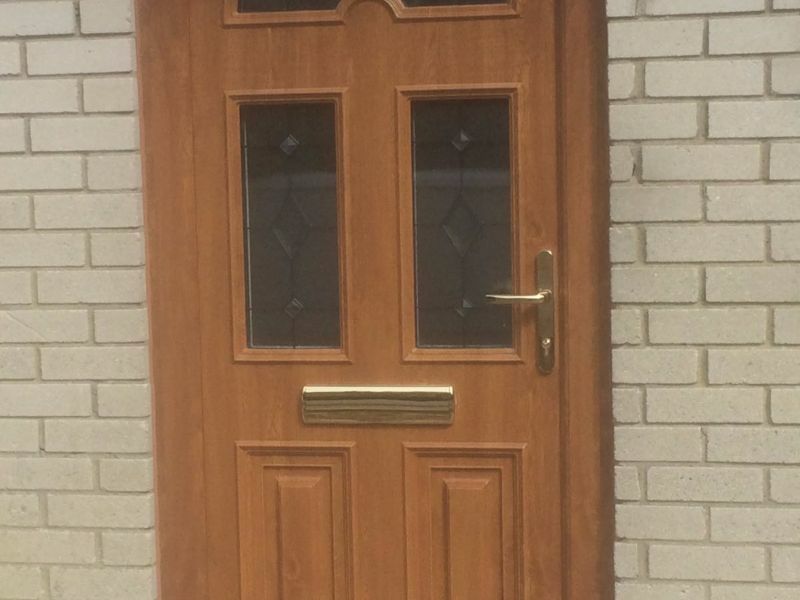 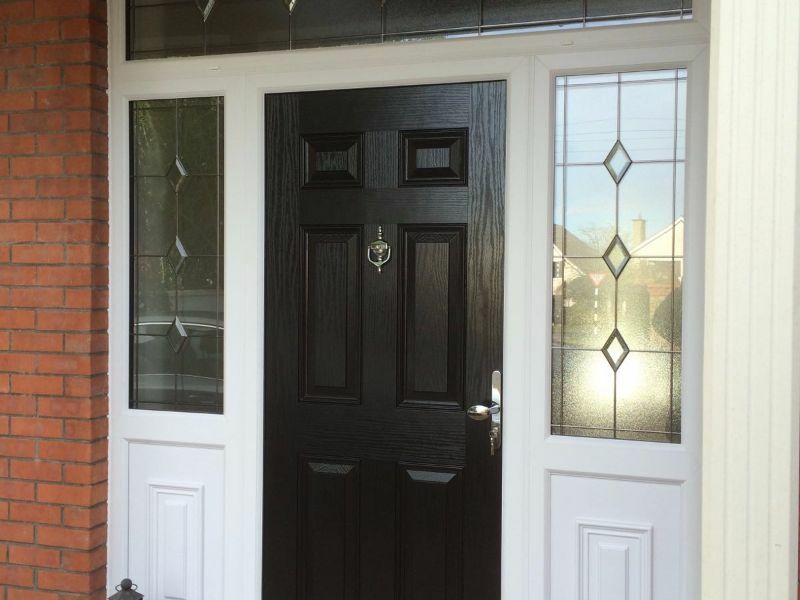 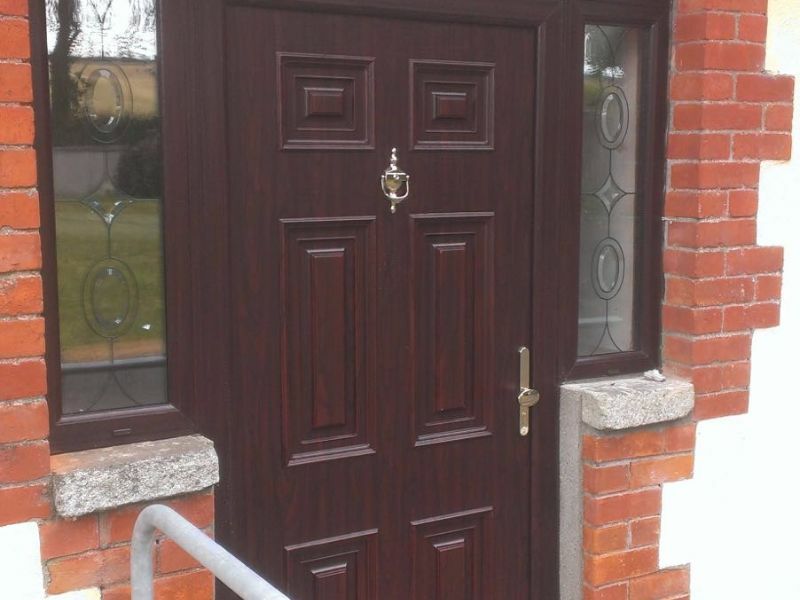 Palladio doors are a far superior door to standard PVC. 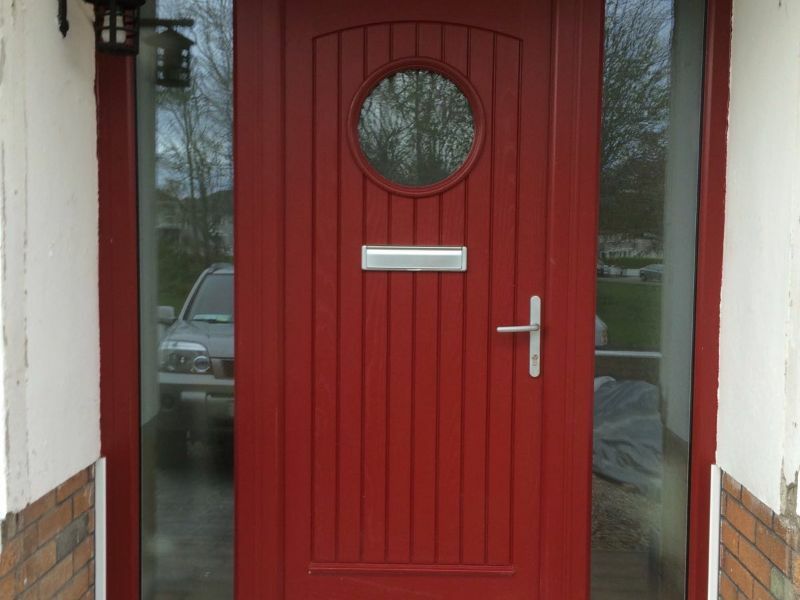 The composition of the door differs from all others in its Monocoque structure. 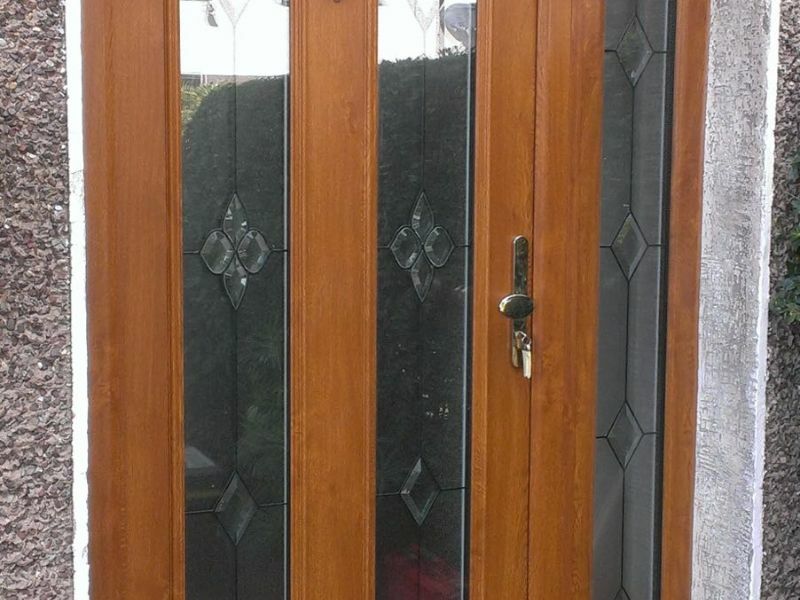 This structure gives it a massive strength-to weight ratio making it far more secure. 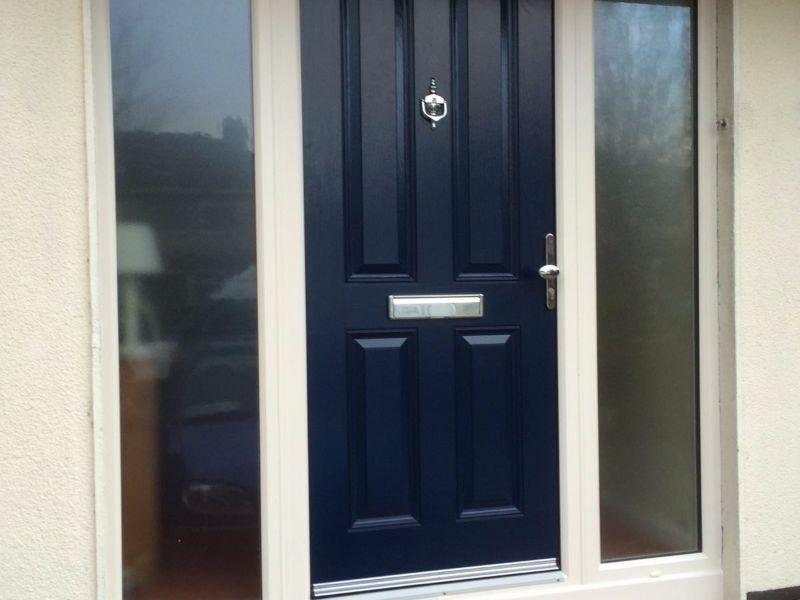 For a full specification of Palladio doors, download the brochure below. 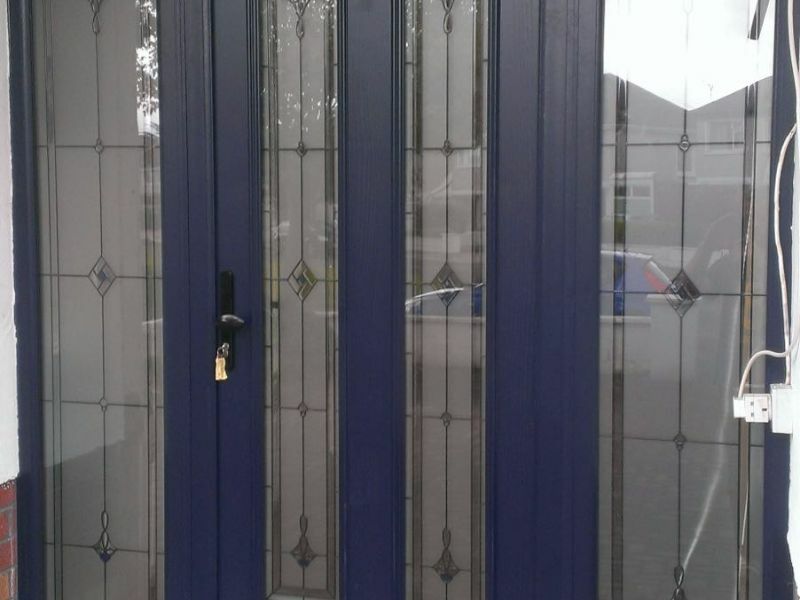 High quality windows, giving your home personality and security. 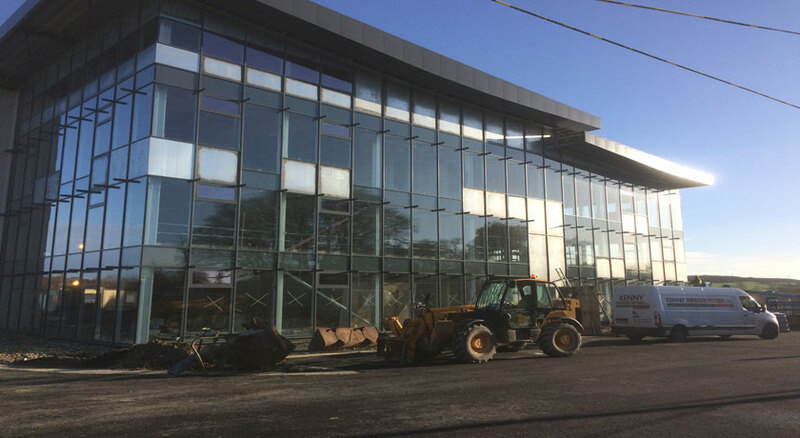 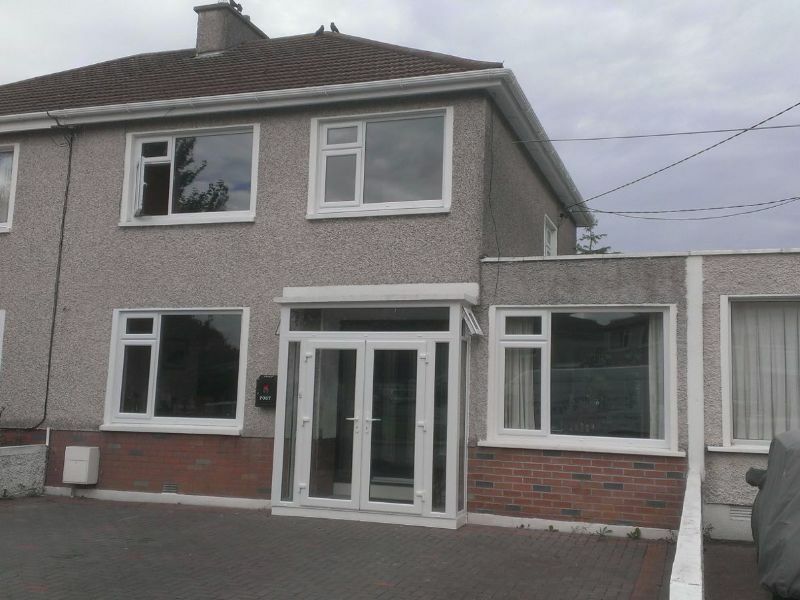 Putting the finishing touches to to new IT Centre in Gorey. 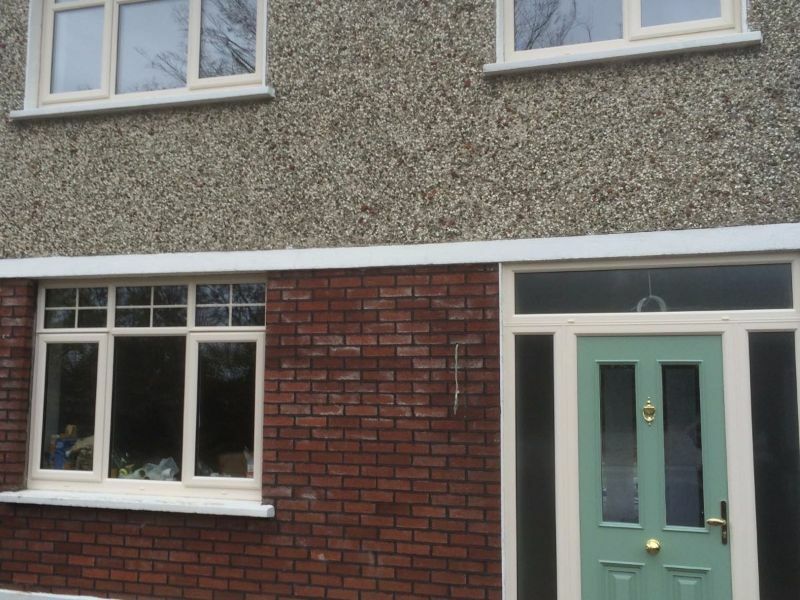 A Selection of some of our domestic work. 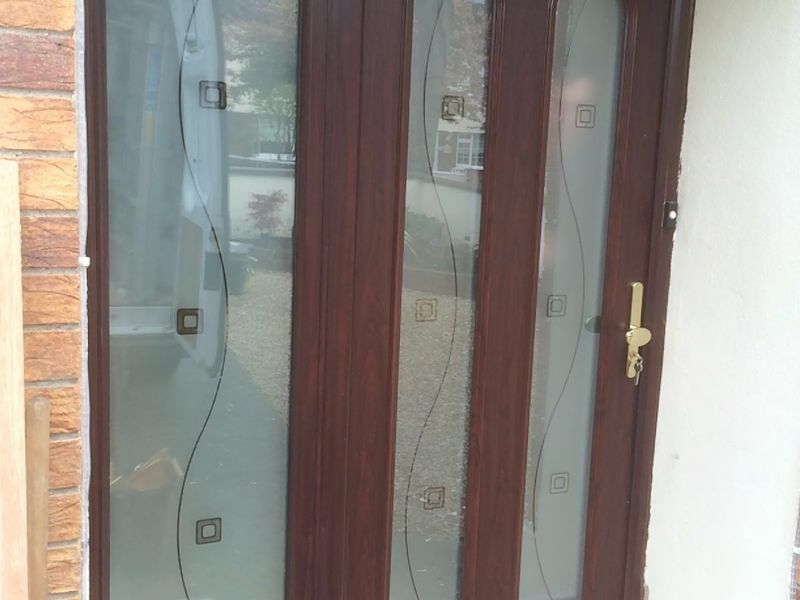 All of the above options are available both inside and outside or if preferred outside only with white or cream foil on the inside. 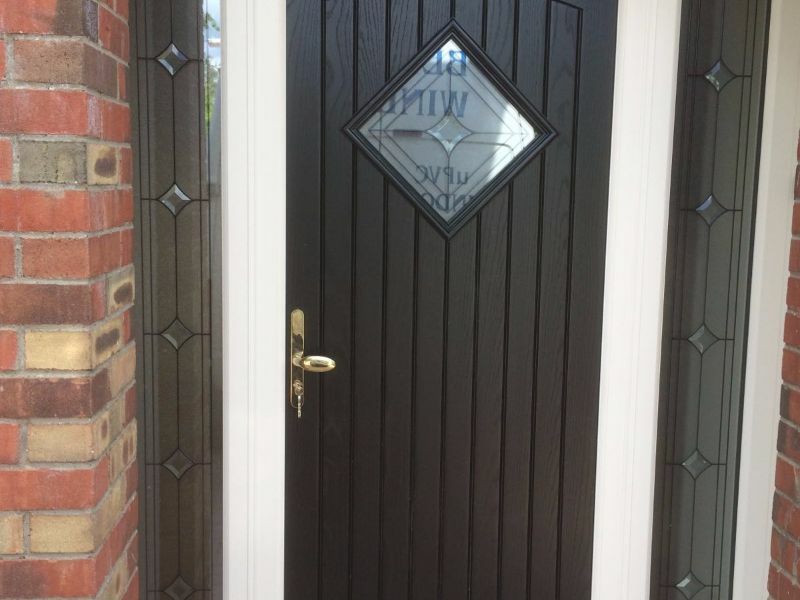 Any combination of colours are available but a slightly longer lead time may apply for certain options. 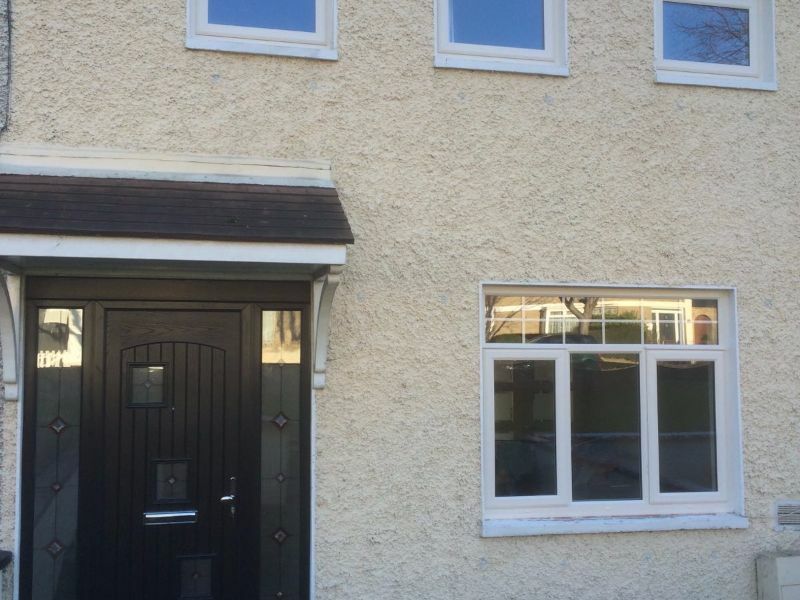 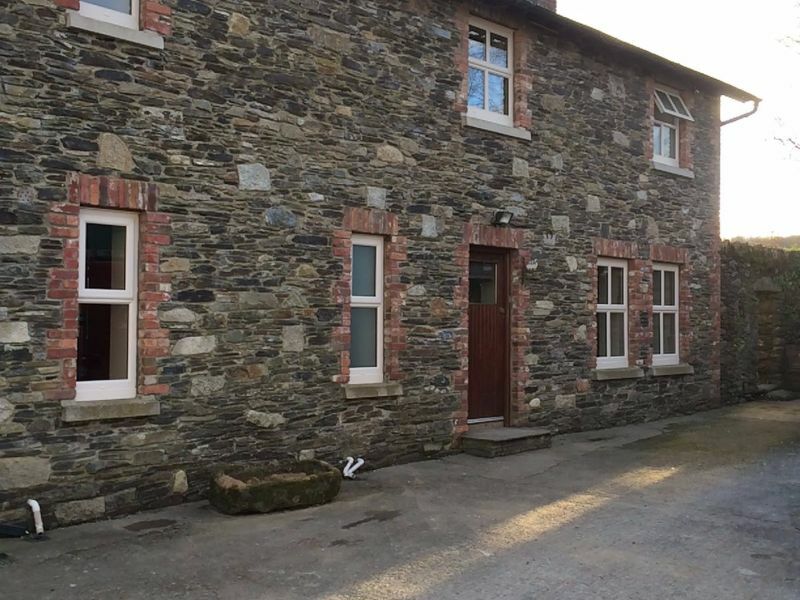 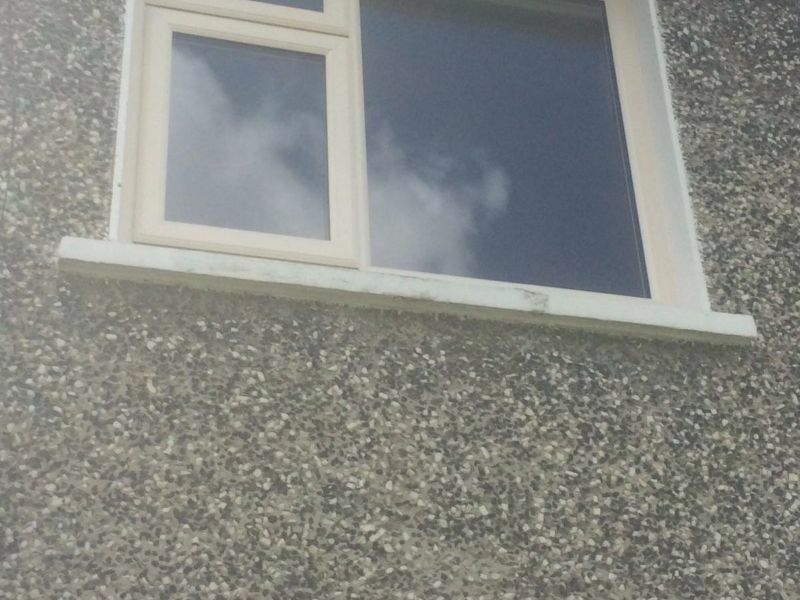 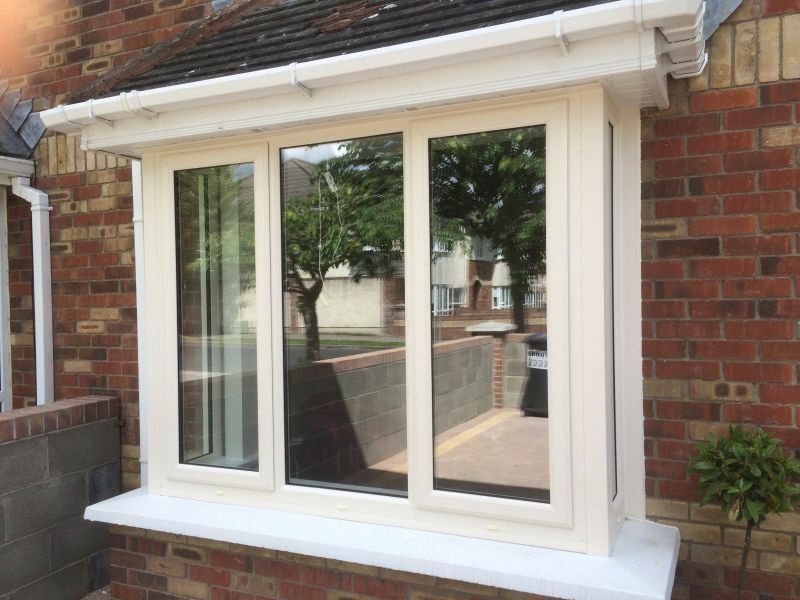 All our windows are A Rated as standard and a 70mm casement frame is also standard. 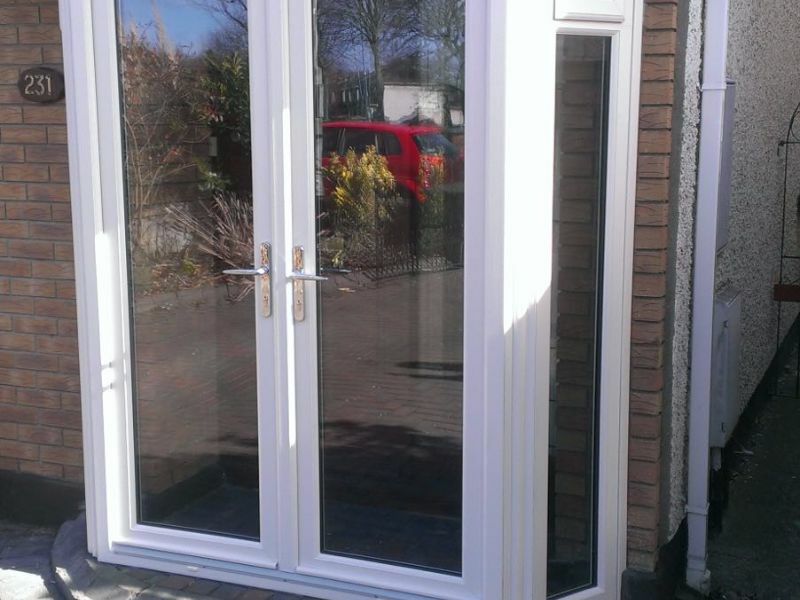 The double glazing option is 28mm while triple glazing is 36mm unit thickness. 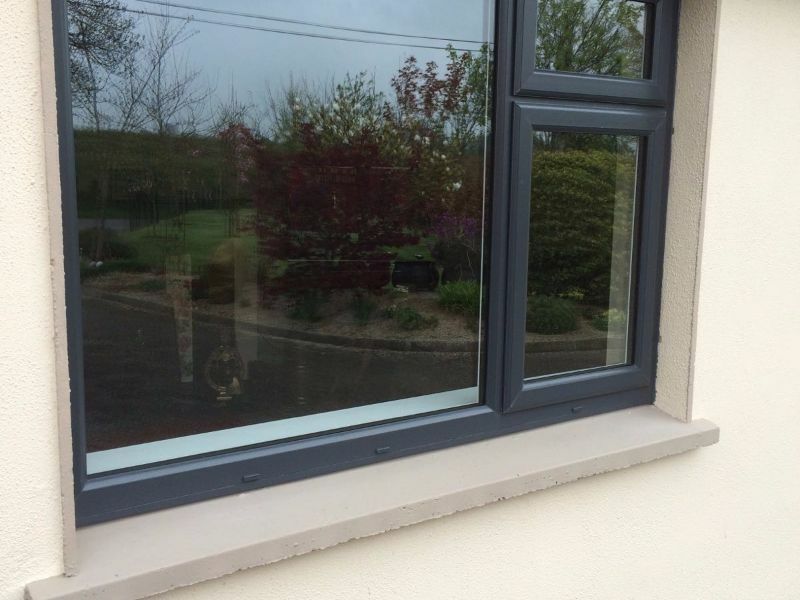 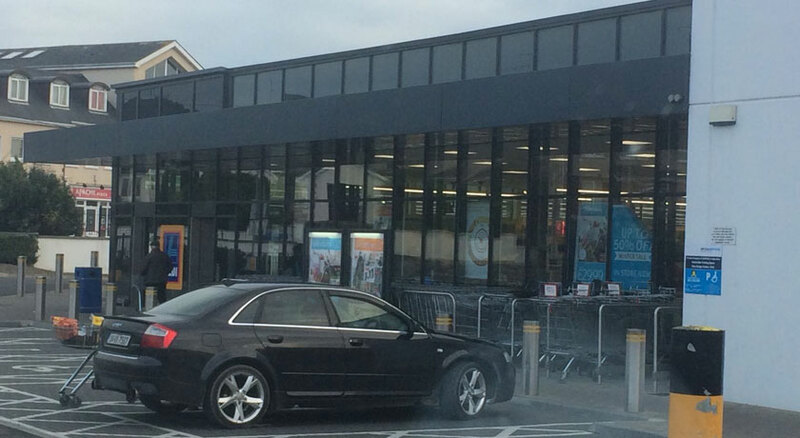 Tilt and turn is another window option suitable in certain circumstances. 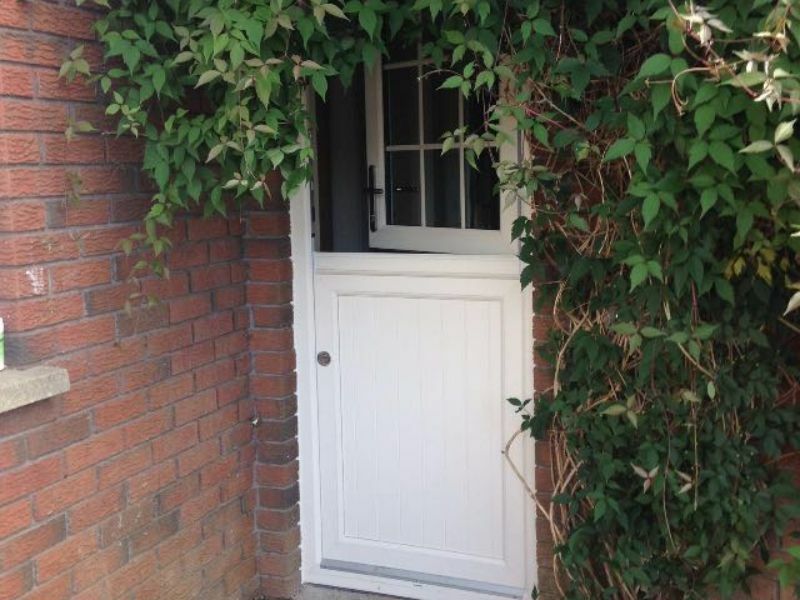 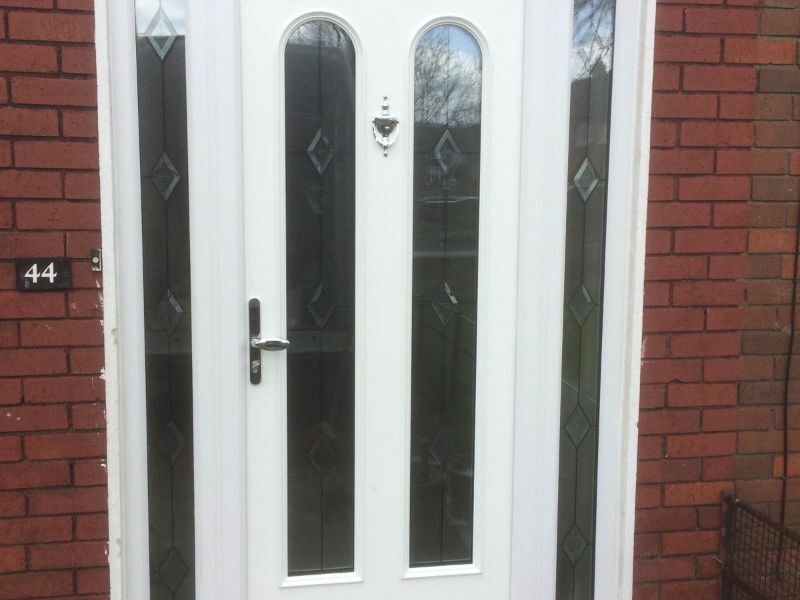 They tilt inwards in the top for ventilation purposes but can also be set to open inwards like a door which can meet fire regulations but can also ease access to the outside for cleaning purposes. 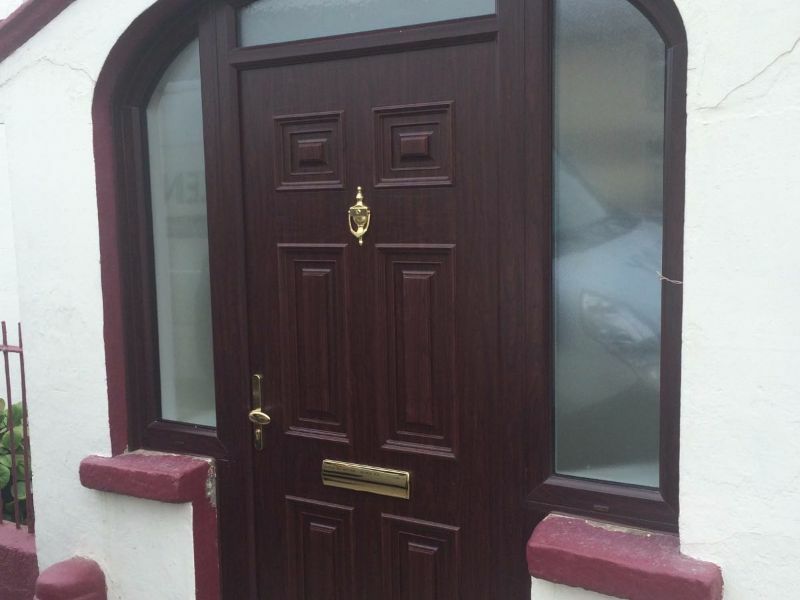 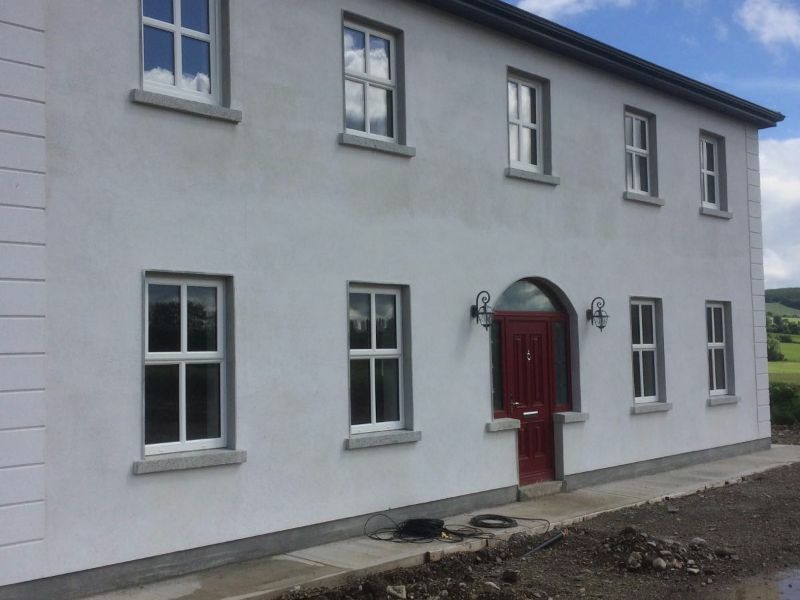 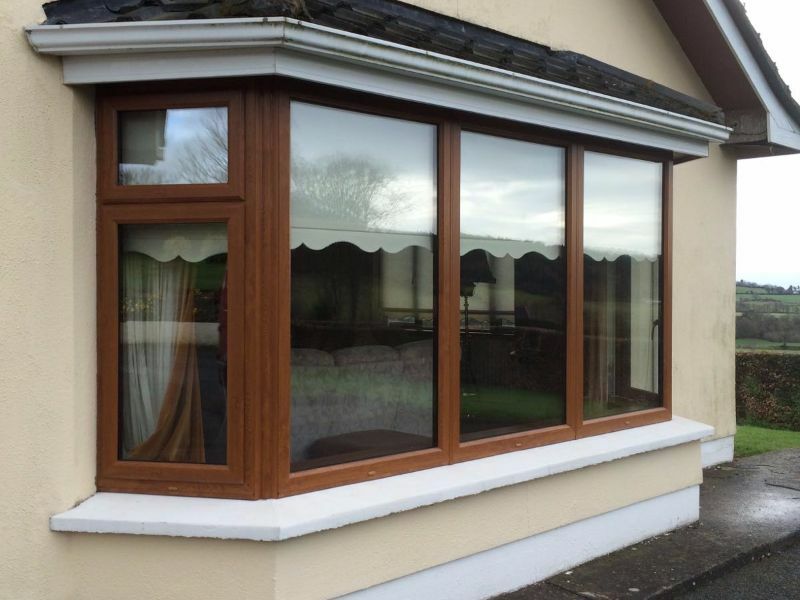 We also supply and fit bay windows, bow windows, angled windows and arched windows. 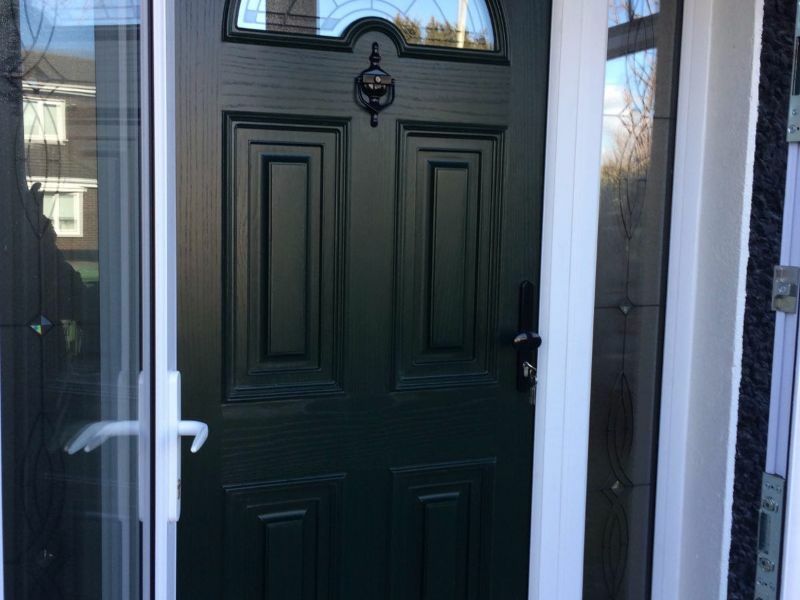 Pick up the phone and call us for a Free Quote! 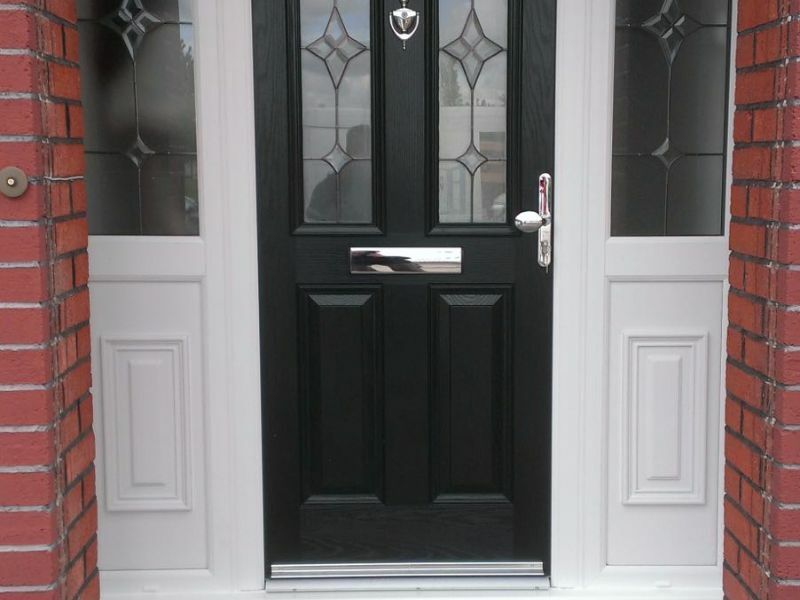 Below is just a sample of some of our work over the last 10 years. 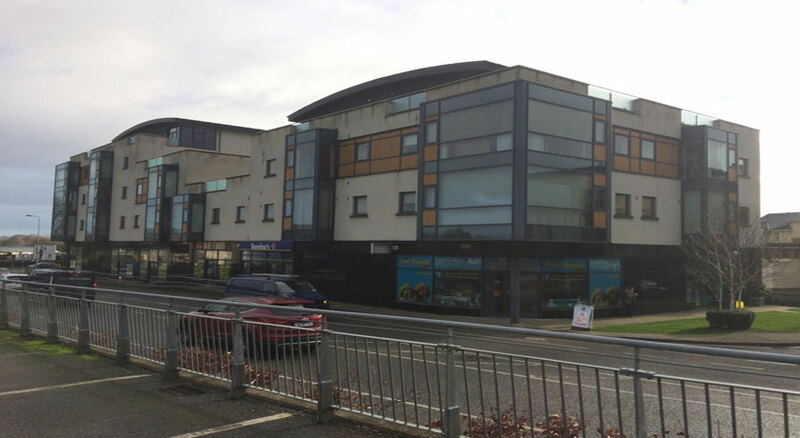 Just a snapshot of some of the major commercial projects we have completed.